More people are buying products online and expressing their opinions on these products through online reviews. Sentiment analysis can be used to extract valuable information from reviews, and the results can benefit both consumers and manufacturers. 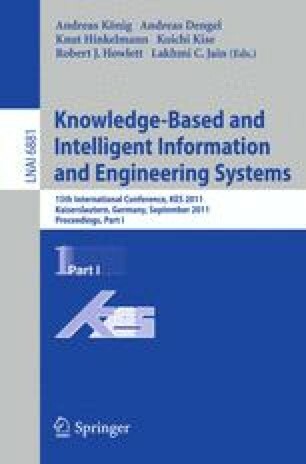 This research shows a study which compares two well known machine learning algorithms namely, dynamic language model and naïve Bayes classifier. Experiments have been carried out to determine the consistency of results when the datasets are of different sizes and also the effect of a balanced or unbalanced dataset. The experimental results indicate that both the algorithms over a realistic unbalanced dataset can achieve better results than the balanced datasets commonly used in research.